I love technology and I love the Outer Banks community. I'm here to help. Here at Computer Mike’s we guarantee our work. Plain and simple. We do everything flat rate and at competitive prices. Mike and his experienced staff hold certifications through Microsoft, Comp TIA/EIA and others. We do large and small, personal and commercial, security, video surveillance, home theater design and implementation, structured cabling and networking. There isn’t too much we can’t do. We are constantly evolving with more equipment and capabilities. 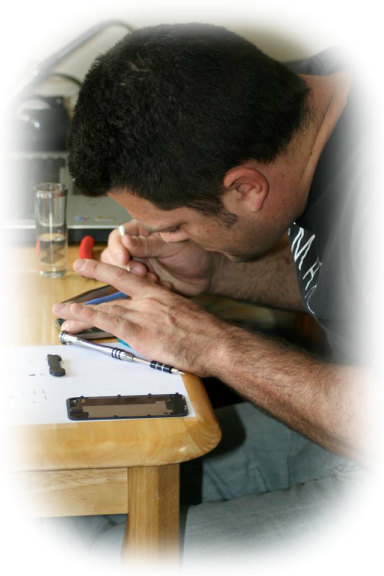 We support computers, laptops, servers, networks, repair broken laptop screens, repair broken smartphone (iPhone, Android, etc) screens, flat panel monitors, and general computer hardware repair (including motherboards and power supplies,). We strive for your business and satisfaction. So go ahead… Ask us what we can do for you. 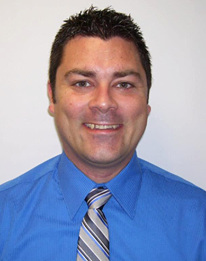 Mike Kerr began his career in technology as a service and repair technician for Staples and Circuit City. Eventually upward mobility thrust him into the world of Healthcare Information Technology where he spent 11 years honing his skill set. While working in the healthcare field, Mike was tasked with engineering and deploying structured wiring for networks and communication, hardware and software troubleshooting and installation, and just about everything else required to maintain top notch medical facilities. Along the way, Mike never allowed his education to fall by the wayside and he strived to remain at the cutting edge of his field. Mike’s efforts included attendance at the Pennsylvania College of Technology where he majored in Information Technology and Network Services. In addition, Mike achieved a number of certifications like Microsoft Certified Systems Administrator, COMP TIA/EIA A+ and Net+. Computer Mike’s™ started out as helping friends and family and grew into an idea. The idea was to provide quality parts, service, craftsmanship and client satisfaction at the prices our clients could afford and find value in. Through that idea alone and experience in the client and sales industry, the “Two week guarantee” was realized. We know that “things do happen” and we want our clients to know that they will be taken care of. Taking care of clients is one thing, but the Outer Banks is a small and tight-knit community, and with that statement comes our ideals and goals. As we grow, we look to become a bigger part of our community with the understanding that as a business, we have the opportunity to make a positive impact in the lives of those around us. I shattered my iPhone 5 screen and he had it replaced in 15 minutes! And then it wouldn’t boot up and turn on. mike went above and beyond and fixed it and now my phone is like new!! Reasonable prices for such great customer service and the quality of the service that he provides! I thought for sure not just the screen but my phone was dead for good but he kept at it and got it fixed for me!! He even has the tempered glass screen protectors for way less expensive than Verizon or anywhere around here and put it on for me with no air bubbles!! The man is good at what he does and I would recommend him to anybody that needs computer work or a phone repaired! I’m sure I’ll need him again with my luck with these phones!! 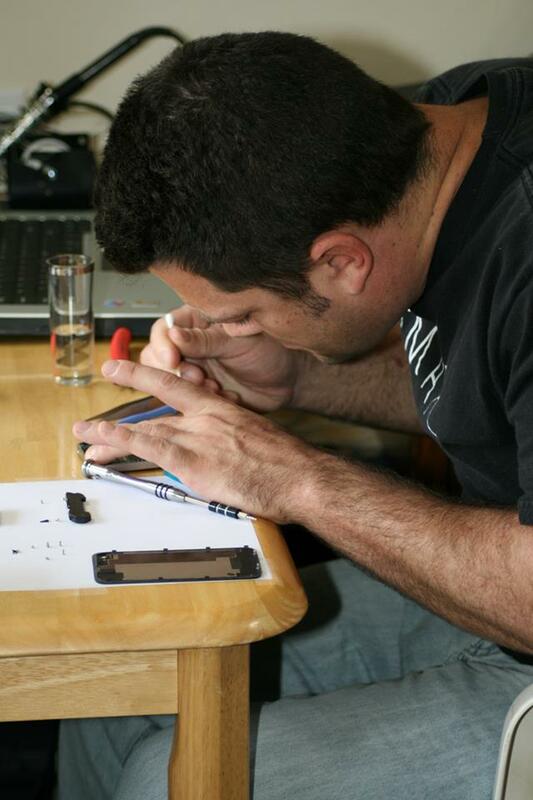 Mike Kerr Fixed my iphone 5 battery fixing the mess i had made attempting to do myself. Thank you! Awesome customer service, awesome job…. He fixed my iPhone 6 cracked screen. He did it very quickly too. Same day service, he works out of his home in Manteo and has everything to do the repairs right there too. Very nice guy as well! Fast , prompt and professional. Will be using his services in the future! Thanks for all your help today!